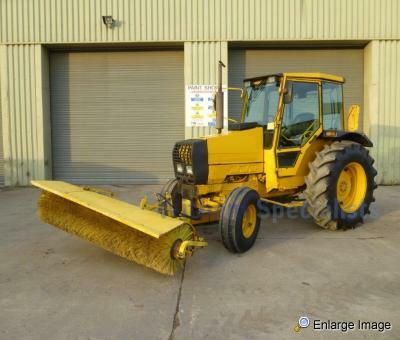 Just arrived, former Ministry of Defence owned 2wd Valmet 365 tractor fitted with PTO driven sweeper. 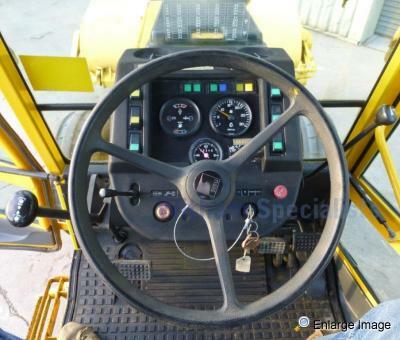 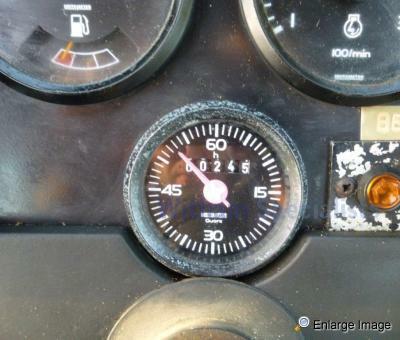 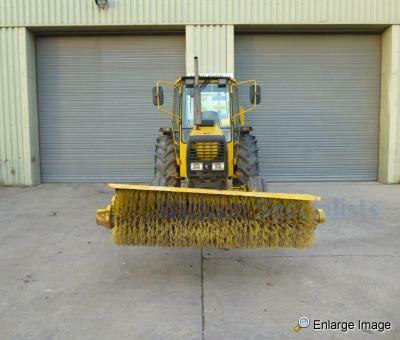 This machine is in very good condition with extremely low hours. 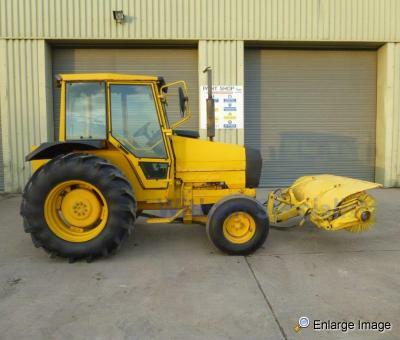 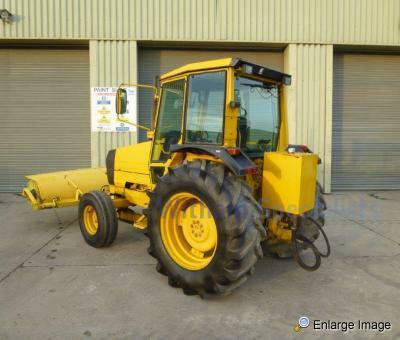 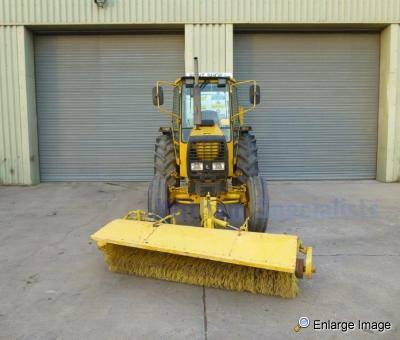 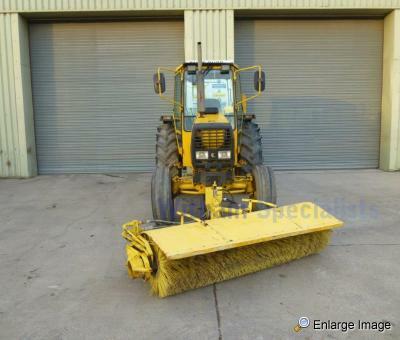 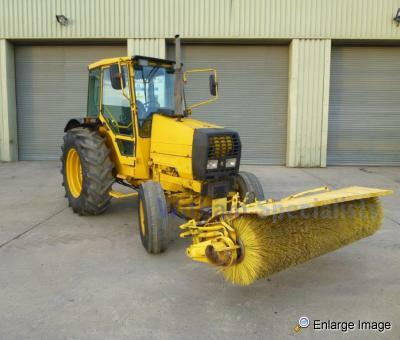 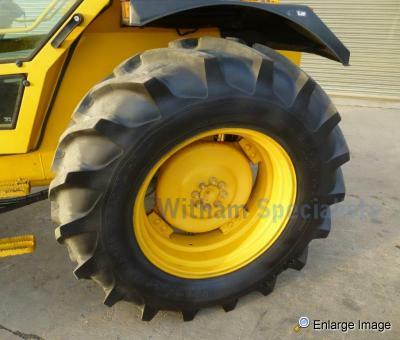 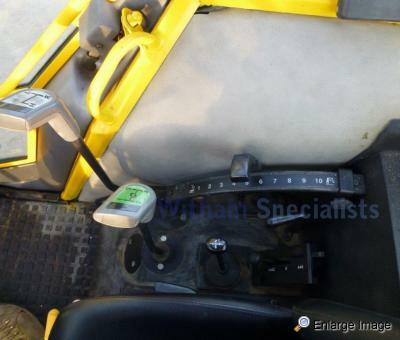 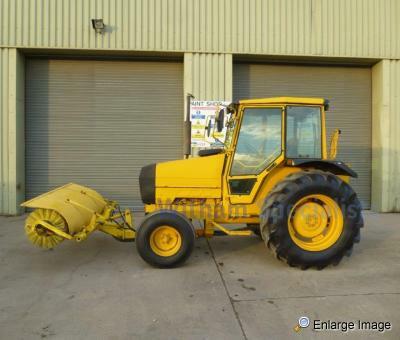 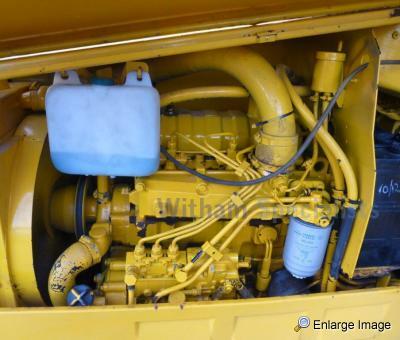 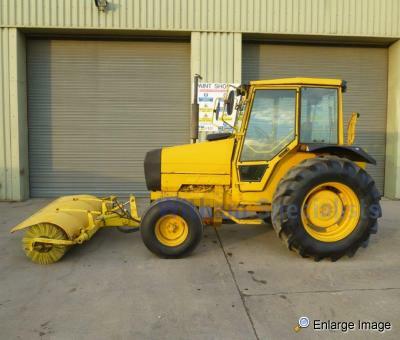 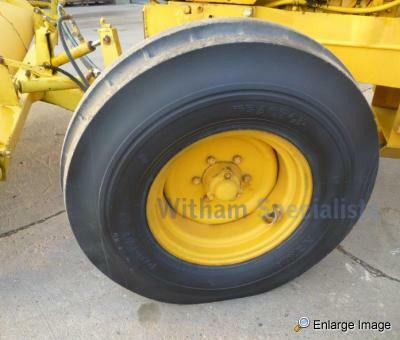 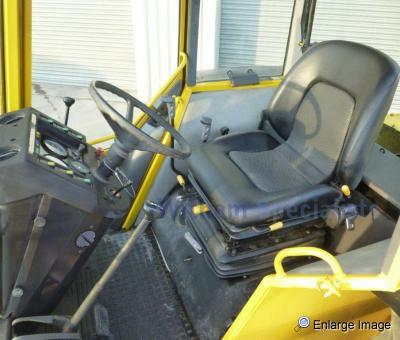 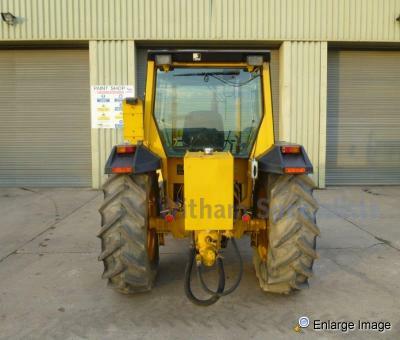 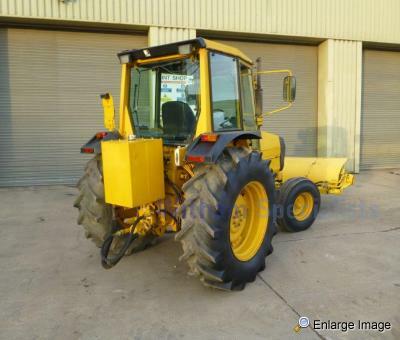 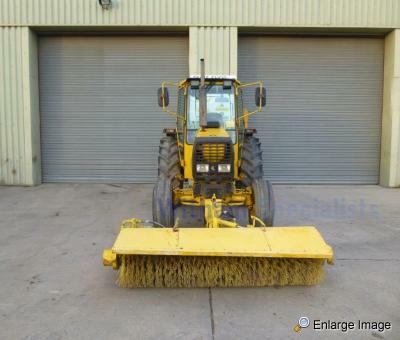 This machine has been modified to have the sweeper permanently attached, but all functions remain in place to return it to agricultural specification if required.